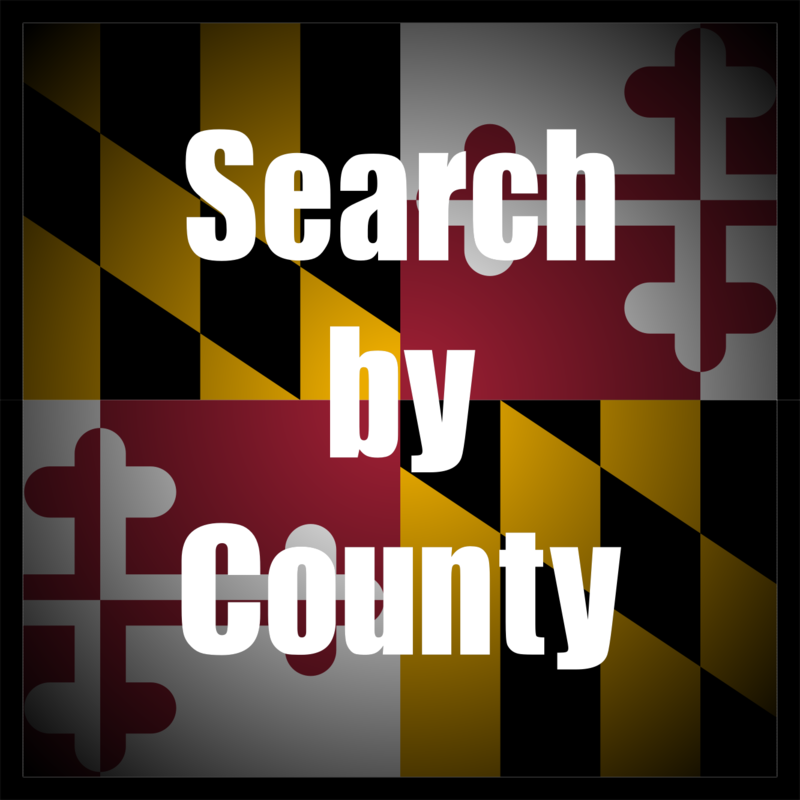 Search the most up-to-date listings of homes and property for sale in Southern Maryland. 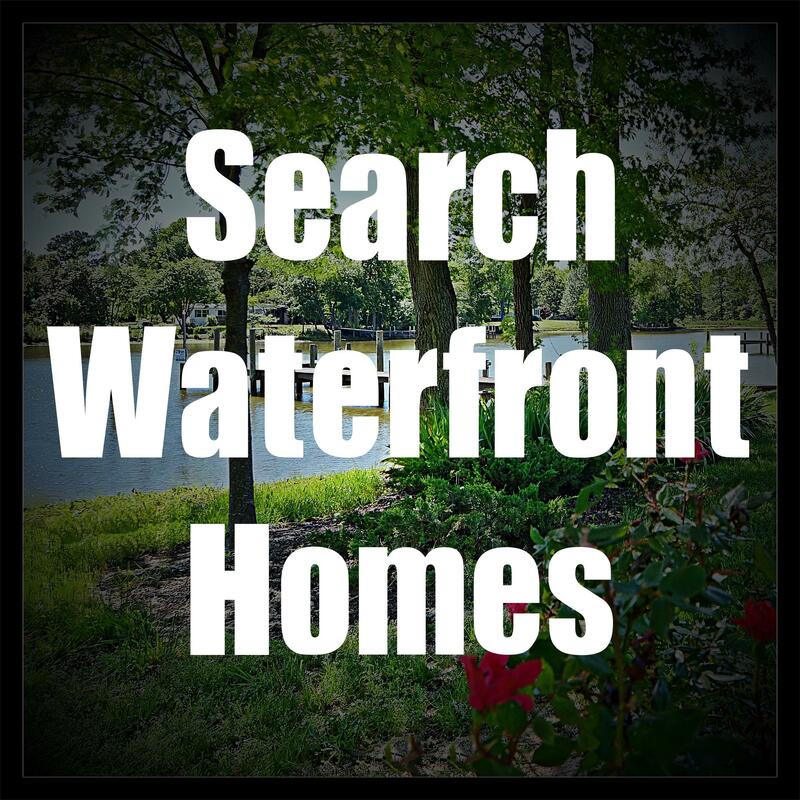 From this page you can search for waterfront homes, luxury homes, affordable homes, farm properties, horse properties, single family homes, townhomes, condos, acreage and lots. 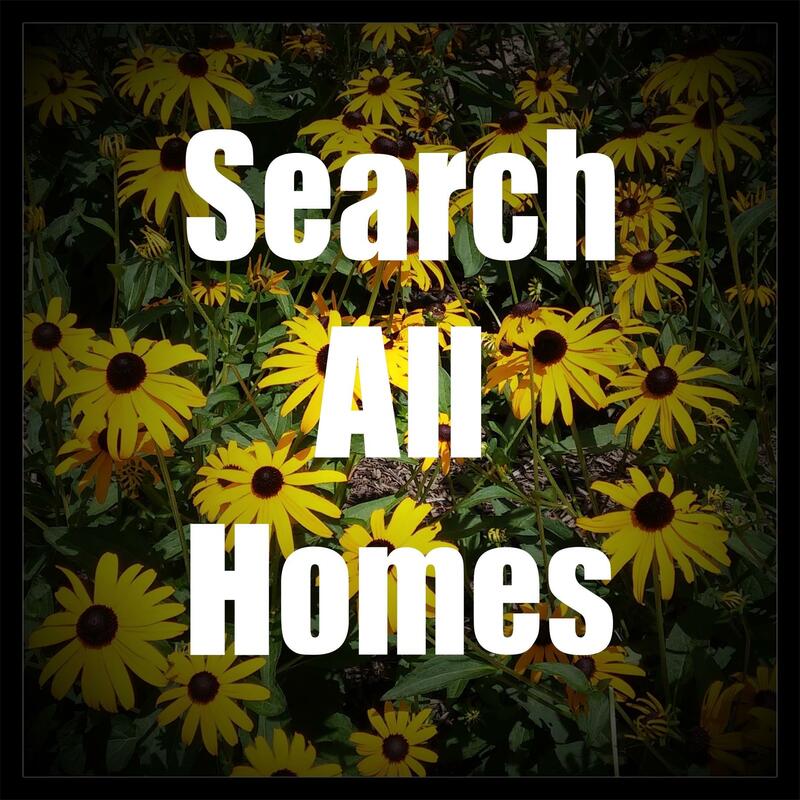 Search up-to-date real estate listings in Charles County, including homes in La Plata, Waldorf, Newburg, Port Tobacco and WHite Plains! 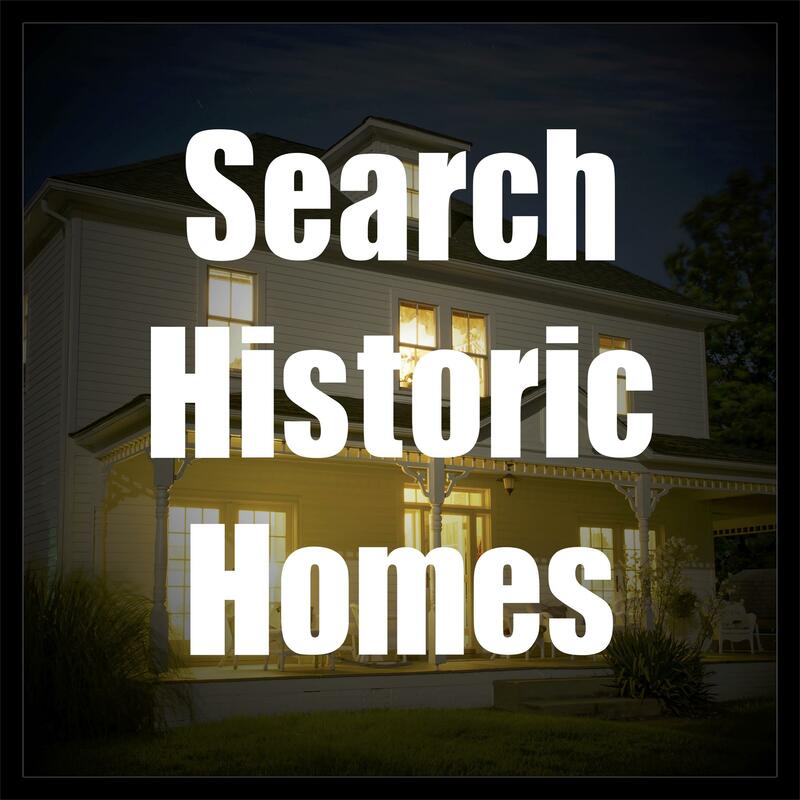 Search mls property listings of homes in Saint Mary's County, including Mechanicsville, Charlotte Hall, Hollywood, Leonardtown, Lexington Park, St Inigoes, Ridge, Point Lookout, Coltons Point, Avenue, Piney Point, St Georges Island and Dameron. 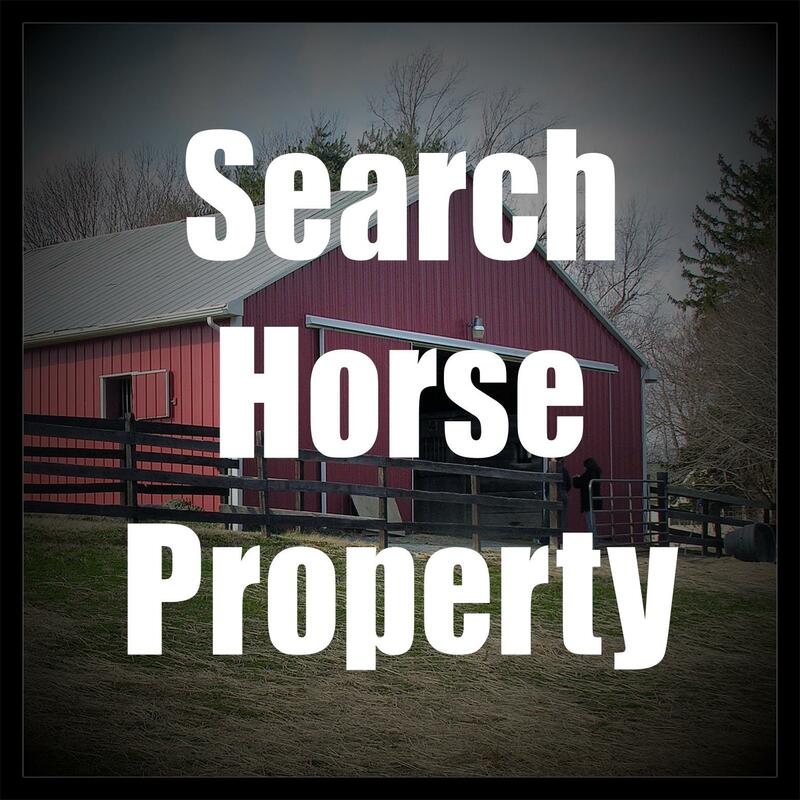 Search Calvert County property for sale including Dunkirk, Chesapeake Beach, Sunderland, Owings, North Beach, Huntingtown, Prince Frederick, St Leonard, Solomons and Lusby. For all of your real estate needs, whether buying or selling in beautiful Southern Marylannd, call Marie Lally of O'Brien Realty at 301-748-8698.